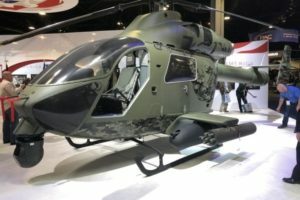 AVX Aircraft Company and L3 Technologies on April 15 unveiled a compound coaxial helicopter design with forward facing ducted fans and a side-by-side cockpit as the team’s pitch for the U.S. Army’s future attack helicopter. 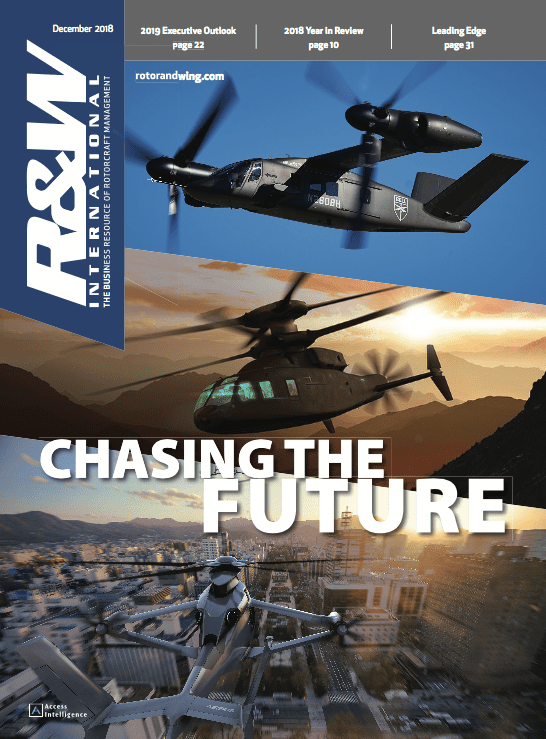 The design does not have a name, but will compete against several other helicopter heavy hitters to build operational prototypes of the Army’s Future Attack Reconnaissance Aircraft. 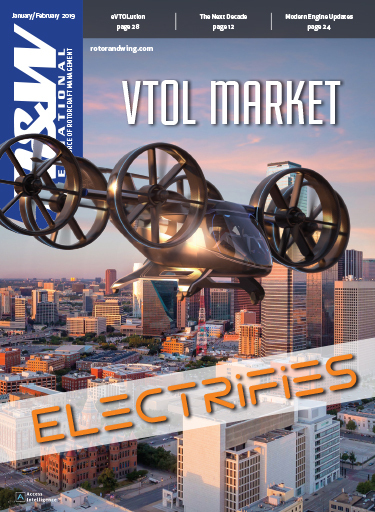 The two companies announced their proposal in December 2018 and timed the release of an artist rendering to coincide with opening day of the Army Aviation Association of America’s annual conference in Nashville. A side-by-side cockpit, with fly-by-wire controls is “optimized for pilot efficiency,” the team said. 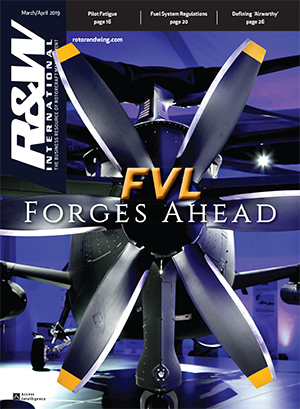 Side-mounted, forward-facing ducted fans provide forward and reverse thrust to enable high speed and agility. 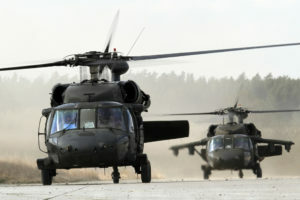 The design will feature both a modular, open-system architecture and a digital avionics system, which are top priorities the Army has set to enable rapid upgrades and the integration of emerging weapons and technologies. With manually folding blades and wings, it will fit inside a C-17 and aboard a Navy DDG. 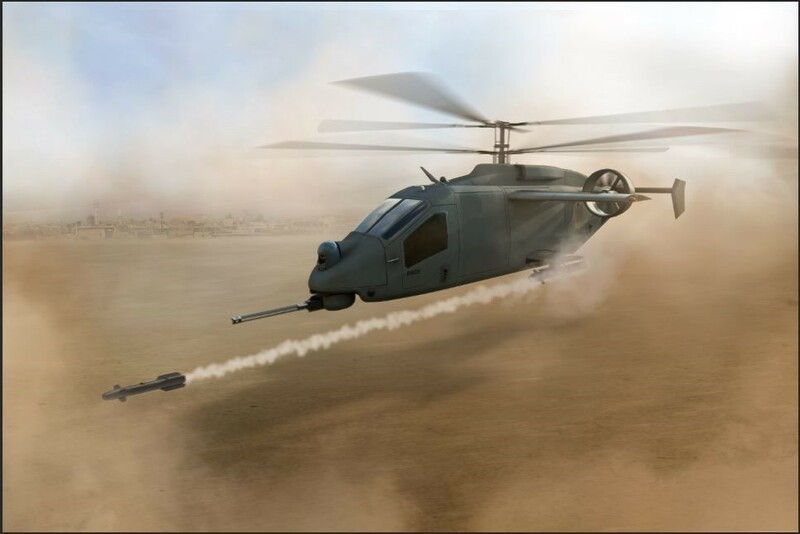 Renderings show the single-engine aircraft armed with four hellfire-type missiles — two each on stub wings — and a three-barrel, chin-mounted rotary cannon. The Army officially kicked off the FARA competition in October with a solicitation on the government’s contracting website. The document lays out a four-phase competitive prototyping effort that should yield operational, experimental aircraft flying by November 2022. 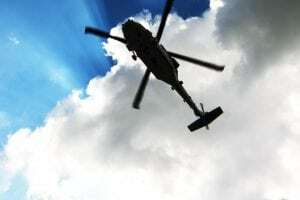 Operationally, FARA will fill the armed scout void left by retirement of the OH-58D Kiowa Warrior. 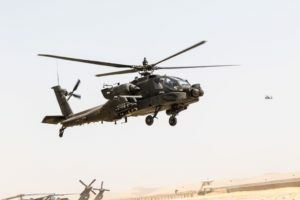 In practice, it should replace about half the Army’s current AH-64 Apache attack helicopter fleet, which has been performing the armed-scout role since the Kiowa left service. Proposals for the initial design review phase of FARA were due in December. Airbus submitted a proposal based on its X-3 compound helicopter technology but has not released design details. 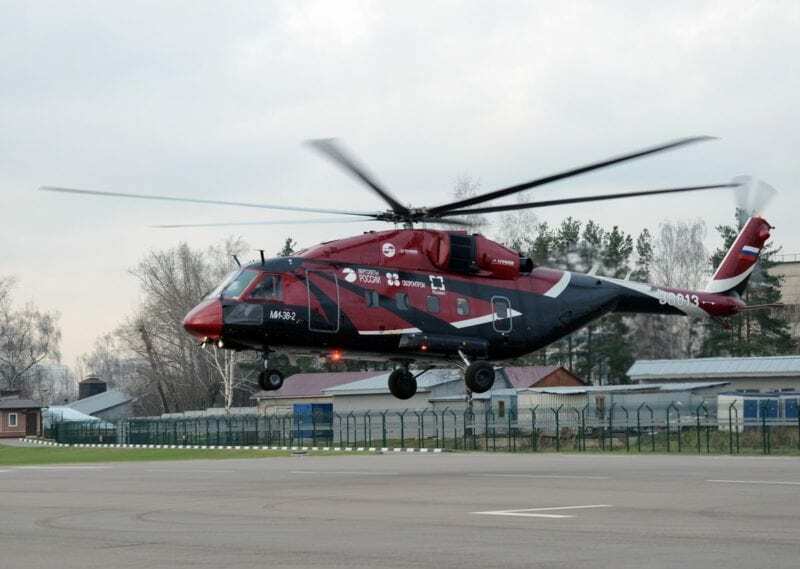 Sikorsky’s S-97 Raider or some variation of that compound helicopter is also in the running, along with an as-yet unrevealed Bell offering likely based on its V-280 Valor advanced tiltrotor.